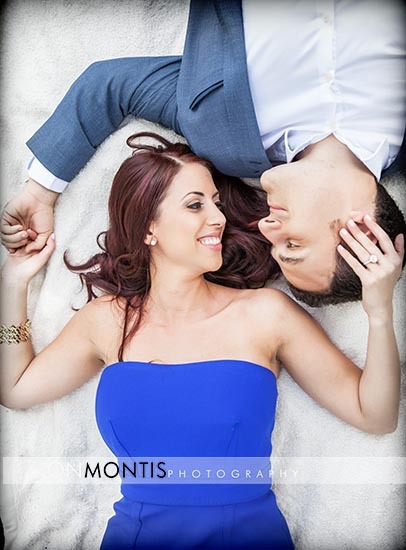 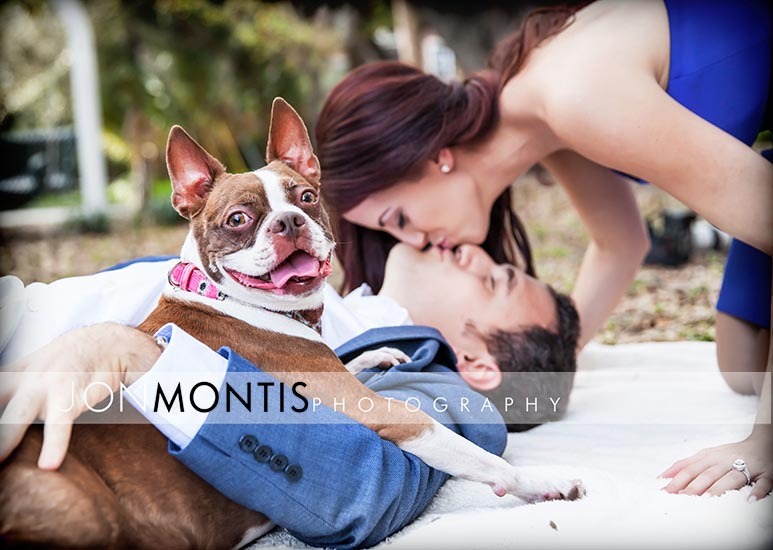 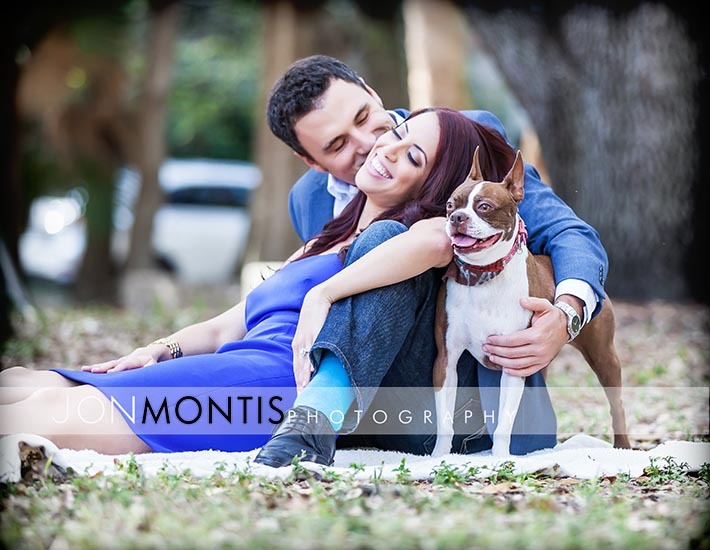 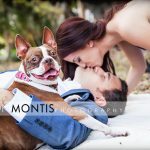 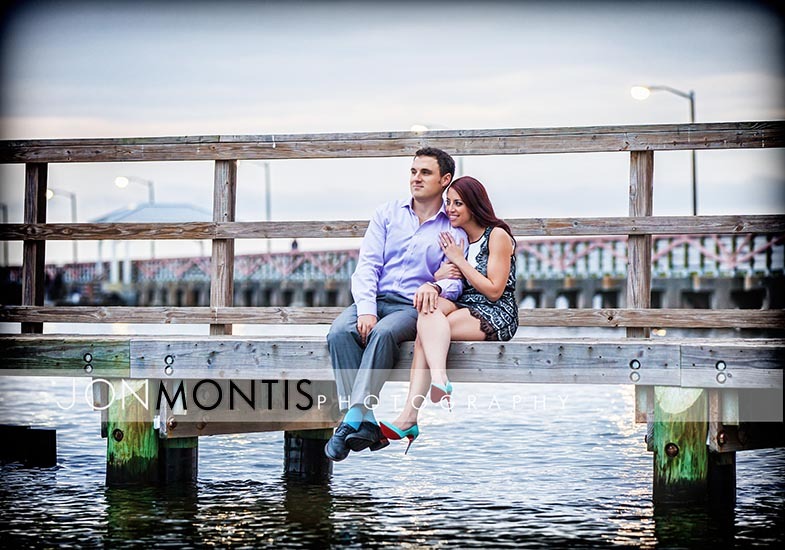 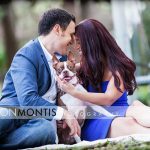 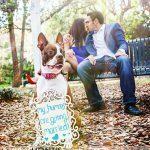 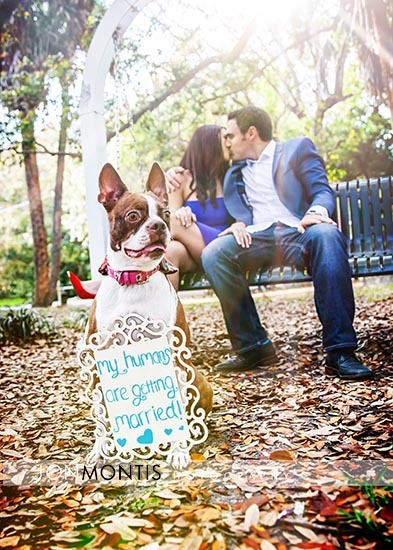 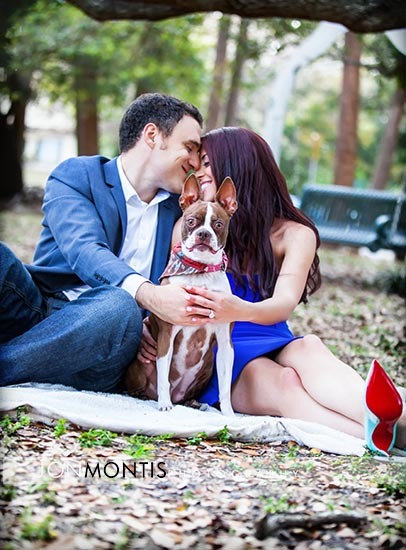 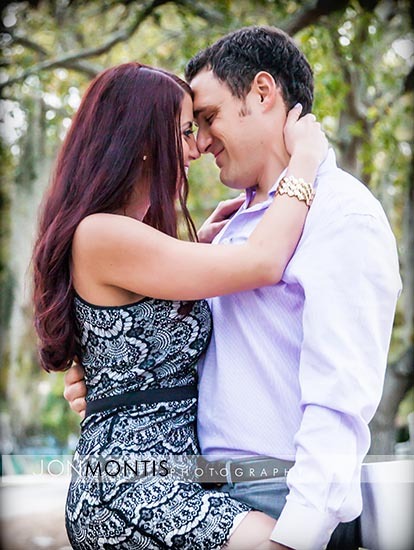 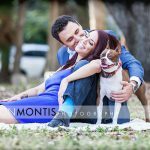 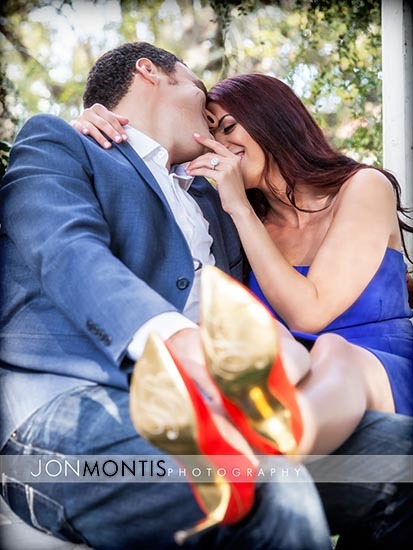 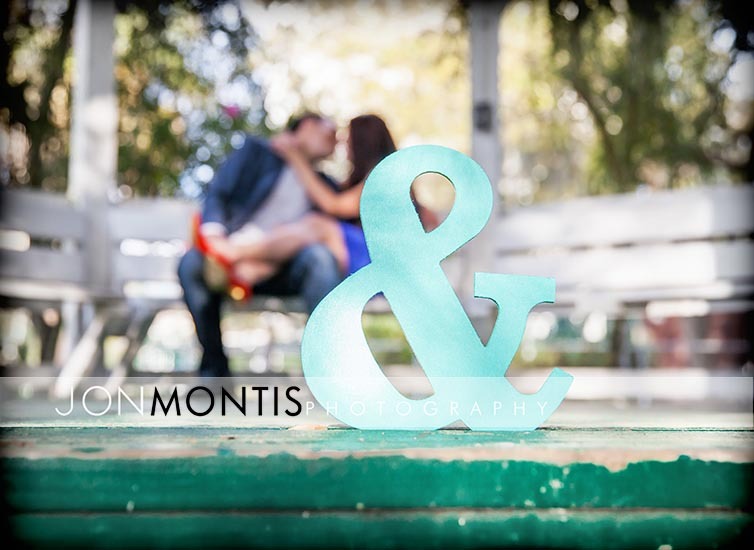 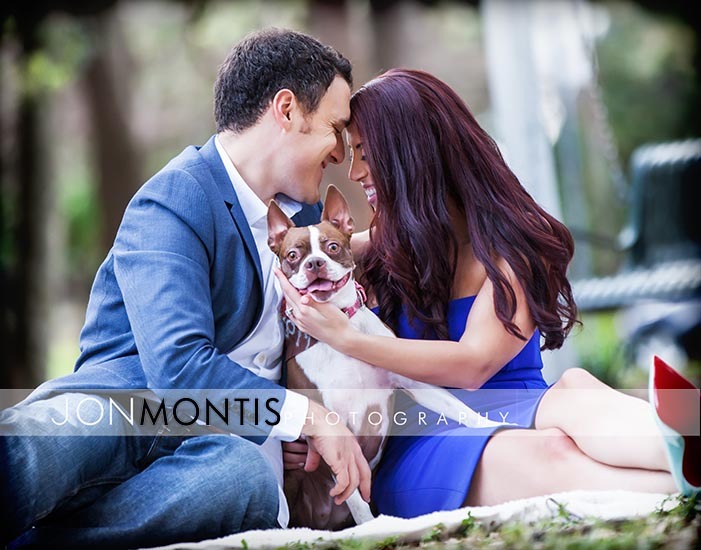 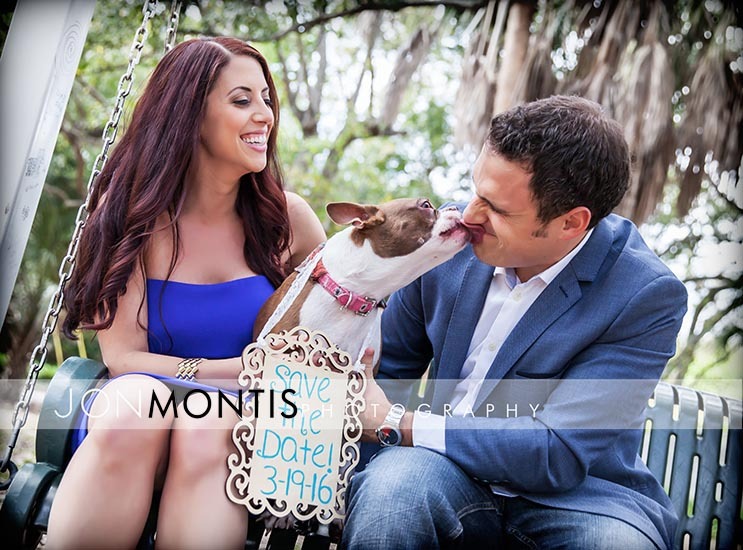 Fun engagement session in South Tampa with Elyssa and Adam. 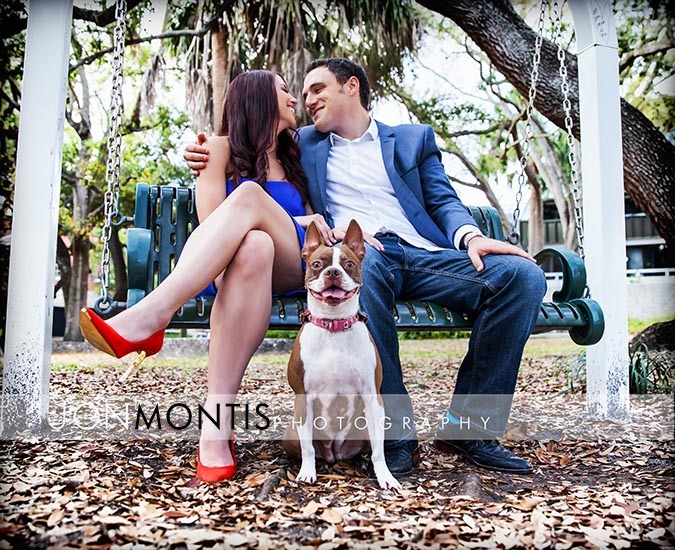 Starting at Fred Ball Park with their adorable dog we then made our way to Bayshore Blvd and Ballast Point. 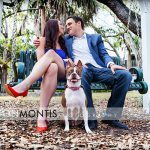 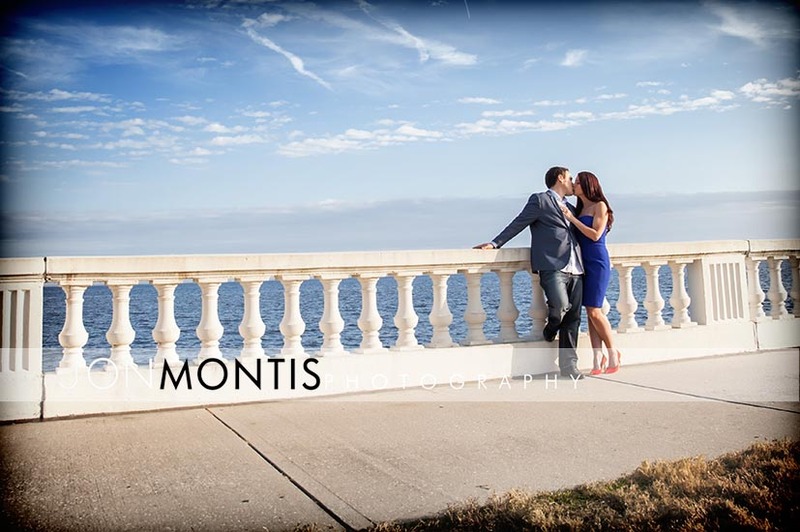 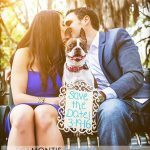 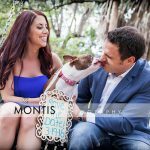 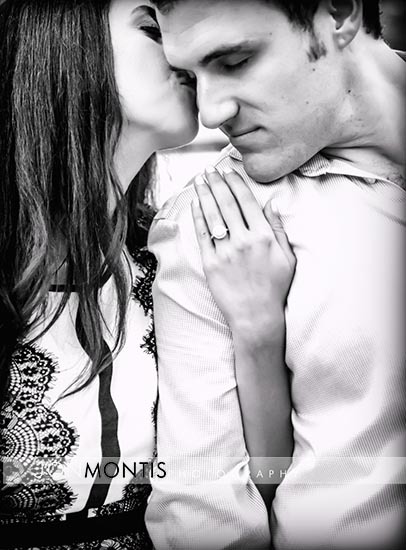 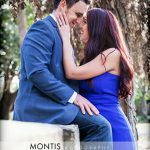 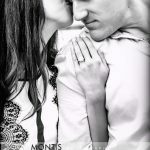 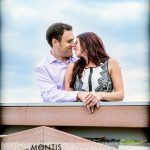 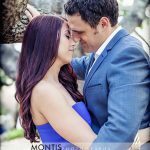 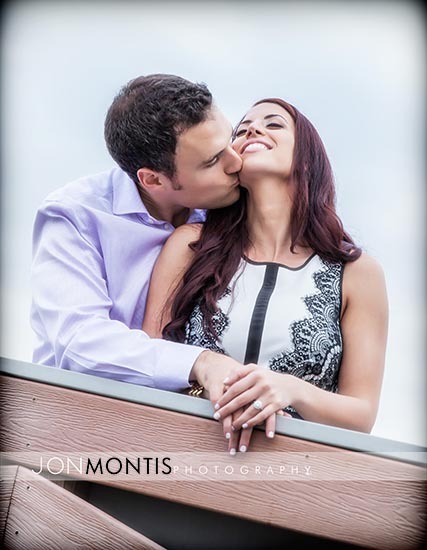 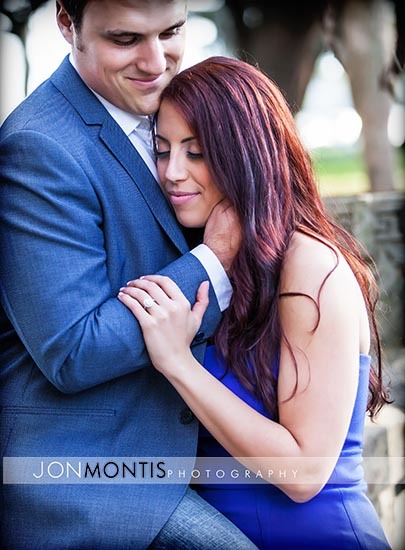 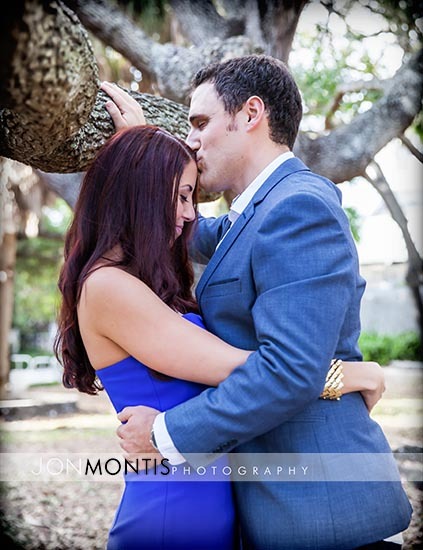 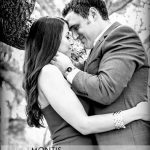 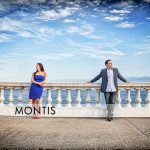 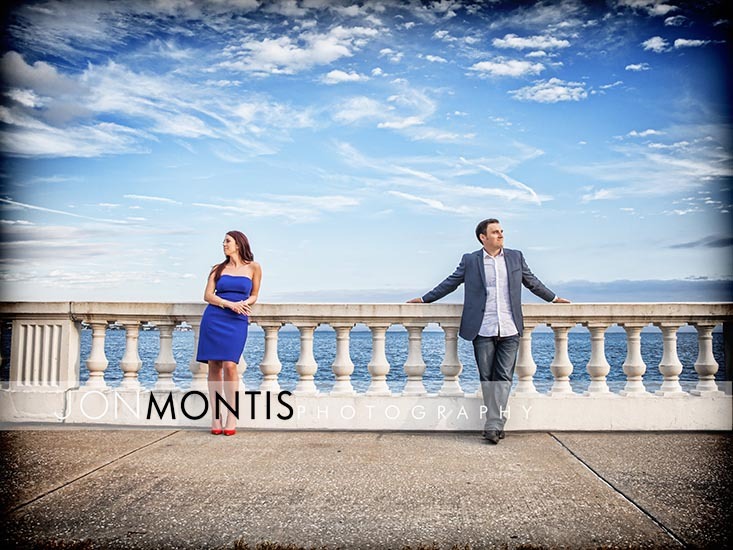 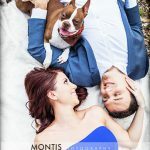 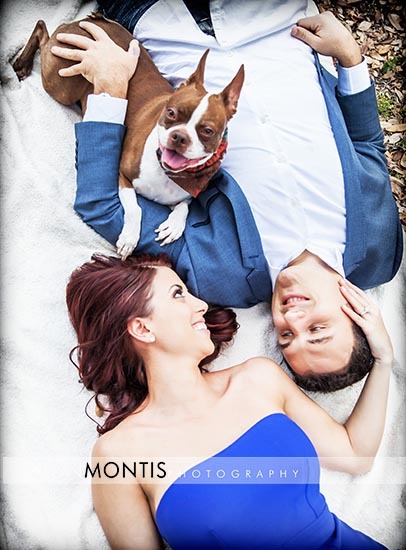 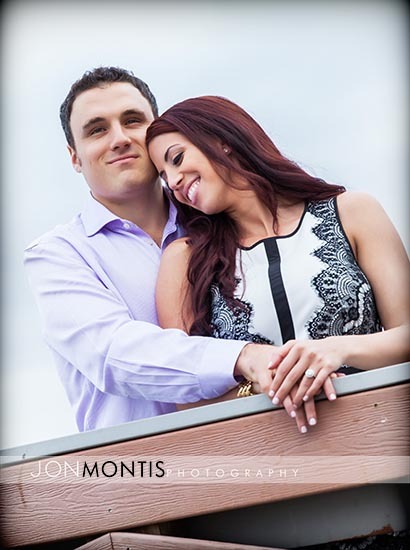 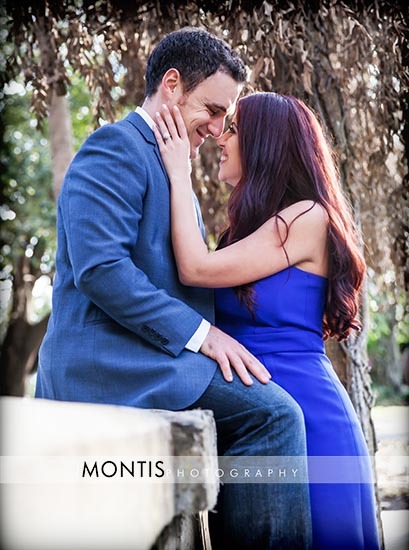 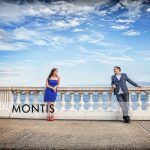 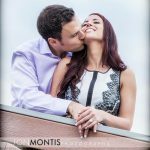 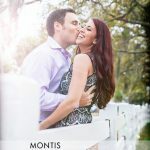 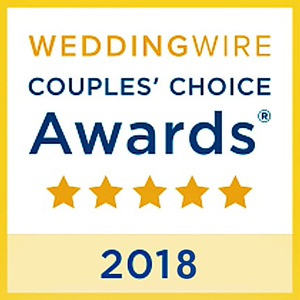 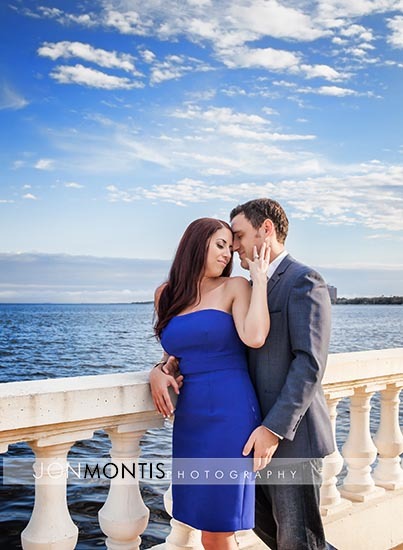 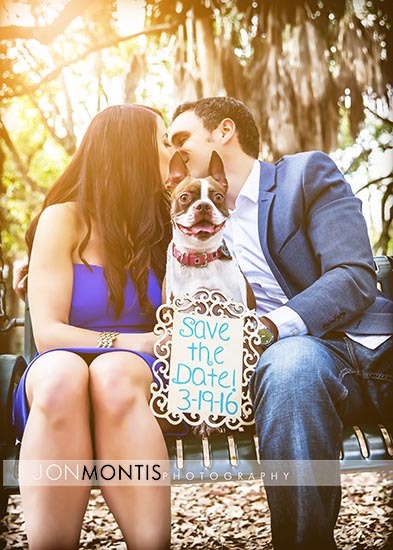 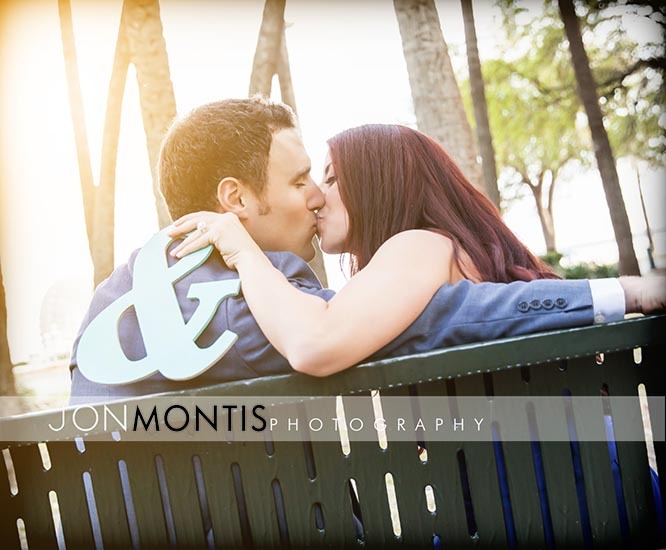 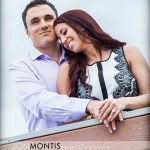 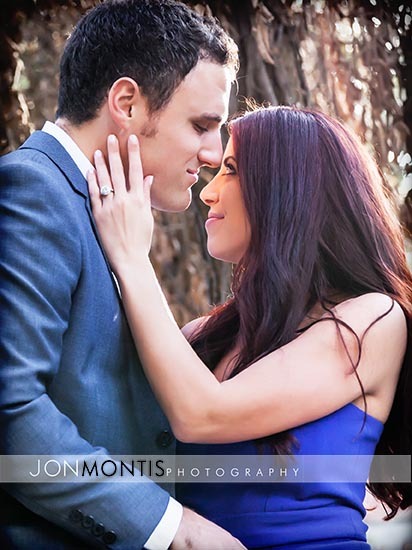 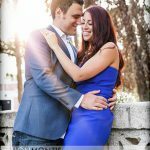 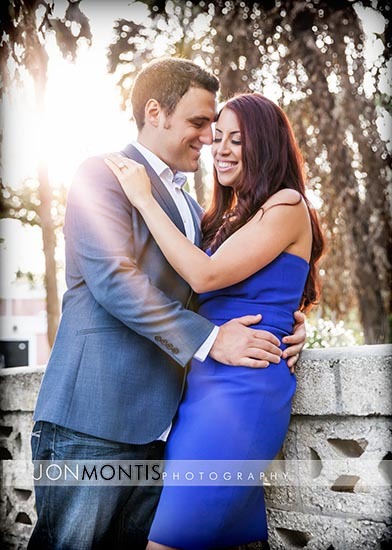 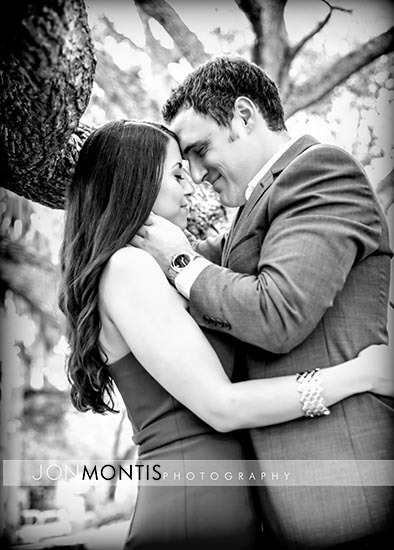 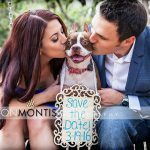 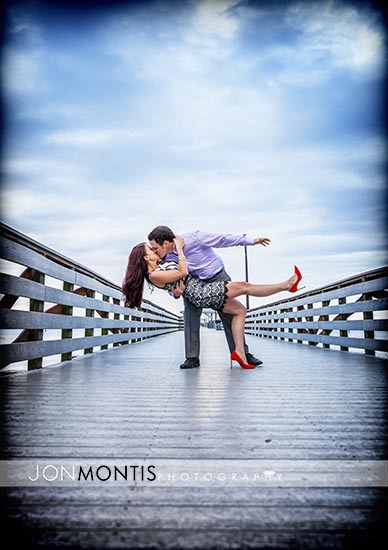 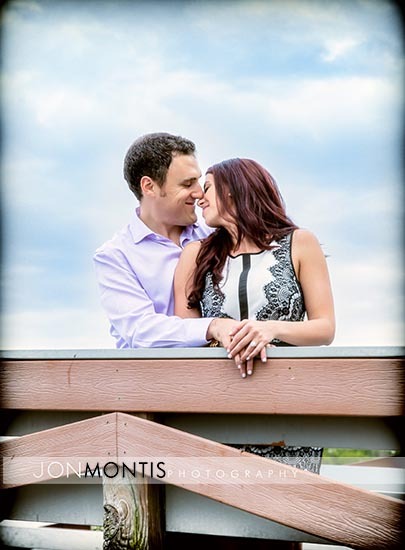 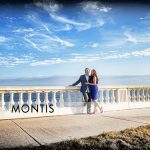 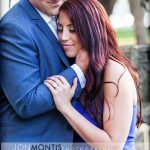 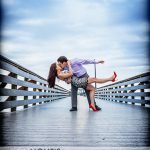 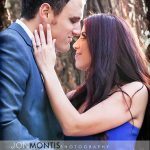 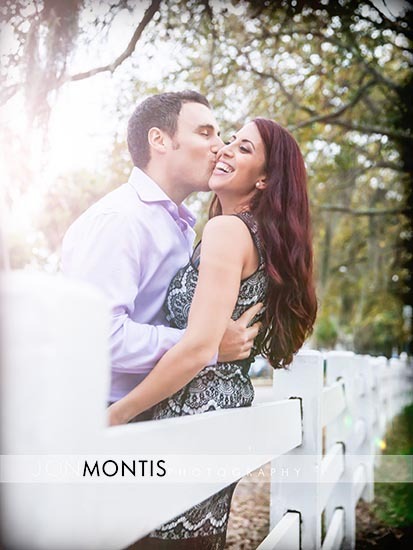 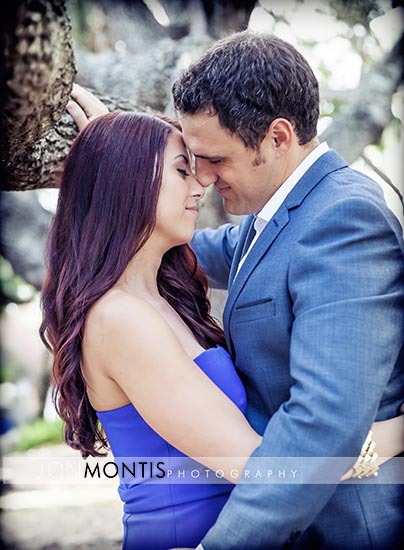 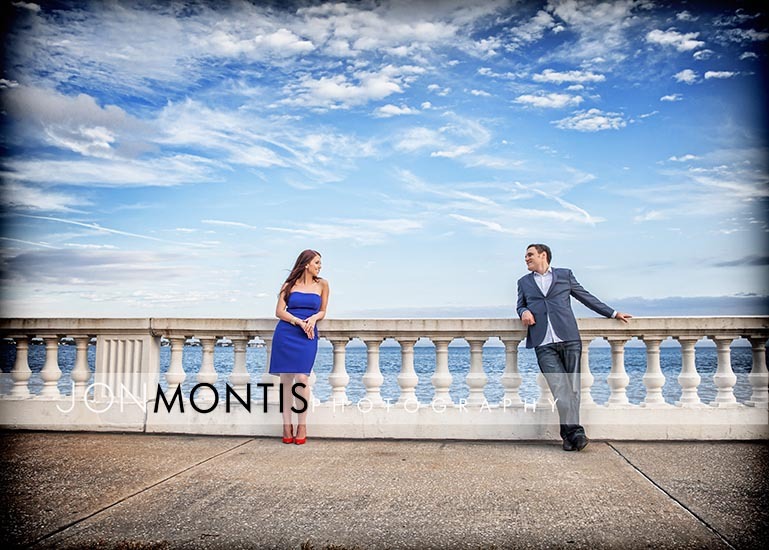 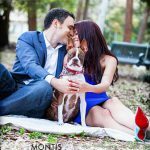 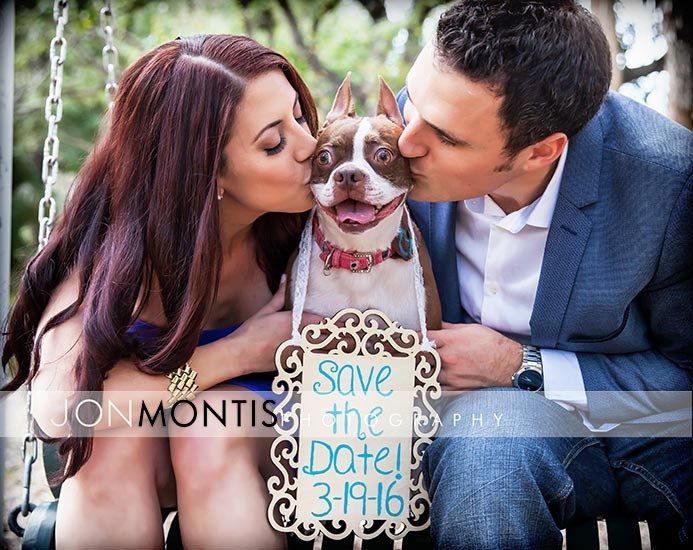 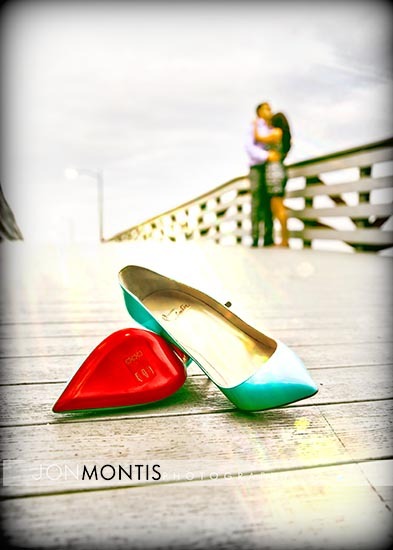 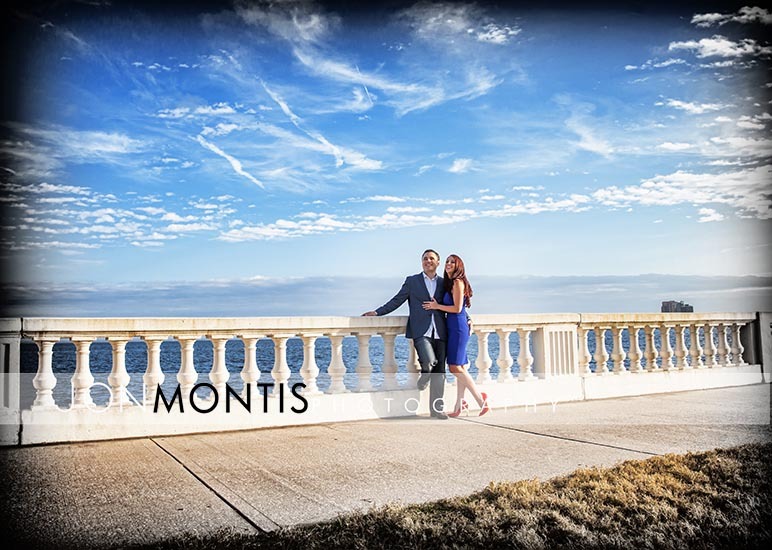 Look forward to their wedding at the Ringling!